Between 1992 and 2014 APCASO was known as the Asia Pacific Council of AIDS Service Organizations. In 2015, APCASO overhauled its organisational mandate to chart a new direction for the organisation. 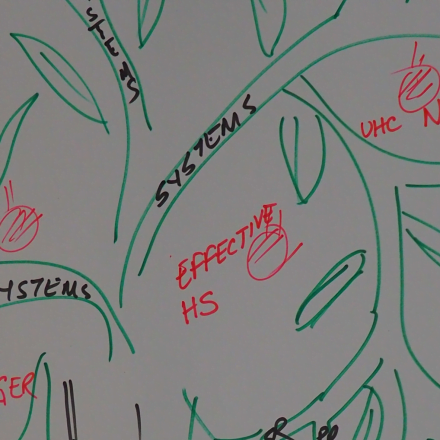 APCASO is expanding its mandate beyond HIV to respond to long-standing health challenges in the context of new global health and development priorities. 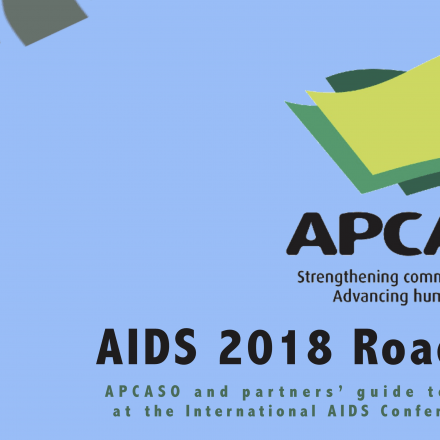 With APCASO’s track record in the regional HIV response advocacy, the network hopes to engage in other areas in health and development, from TB and malaria to universal health coverage and health financing, to ensure that, as the world aspires for new and ambitious development goals, no one is truly left behind. Thus, APCASO is saying goodbye to its long name, and will henceforth let “APCASO” speak for its work and for its new direction. APCASO’s new mandate is guided by three core beliefs. First, that ending AIDS, tuberculosis, malaria and other health challenges can only happen when the human rights of ALL people are respected, promoted, and protected. Second, the task of ‘ending AIDS’ is not merely biomedical in nature. An end to AIDS does not automatically entail an end to stigma and discrimination against key affected communities, the barriers that make them vulnerable to the epidemic in the first place. Third, that while we need to remain steadfast in our commitment to ending AIDS, we need to be cognisant of, and address, the other key health and social development issues faced by communities most in need – including those affected by tuberculosis and malaria. In the context of the post- 2015 era, APCASO considers all three as critical to the realisation of the new global development targets, the Sustainable Development Goals (SDGs). APCASO will operationalise this new mandate across its programmes and its engagements with various networks. 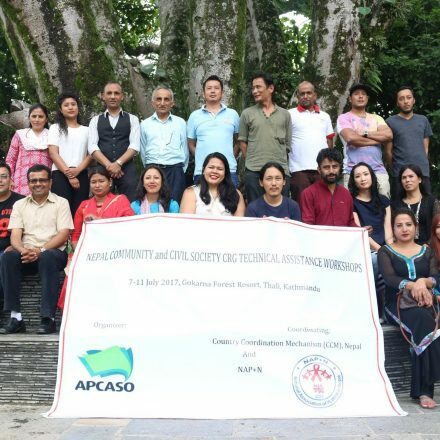 These include the Asia-Pacific Platform on Communities, Rights, and Gender (APCRG) and the Global Fund Advocates Network Asia-Pacific (GFAN AP), of which APCASO is the host.